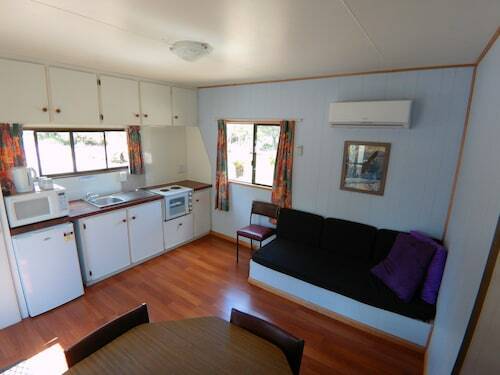 Situated in the historical district, this campground is 0.9 mi (1.4 km) from Zeehan Golf Club. 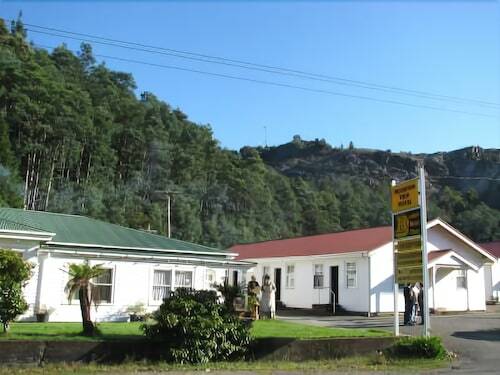 Situated in a rural location, this motel is 0.9 mi (1.4 km) from West Coast Pioneers Memorial Museum and 1.7 mi (2.8 km) from Zeehan Golf Club. Henty Dunes and West Coast Wilderness Railway are also within 25 mi (40 km). 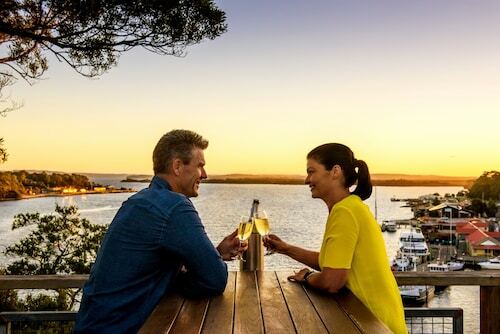 Situated near the airport, this hotel is within a 10-minute walk of Strahan Harbour and Botanical Garden Reserve. Hogarth Falls and Strahan Golf Club are also within 1 mi (2 km). 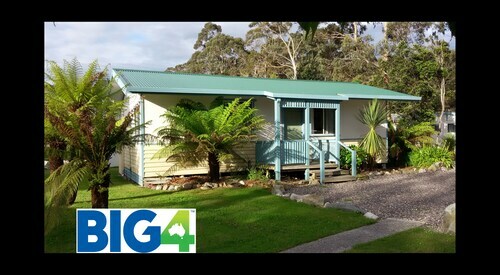 Offering direct access to the beach, this Strahan campground is in the city center and within a 15-minute walk of Strahan Golf Club and Strahan Harbour. Hogarth Falls and Ocean Beach are also within 3 mi (5 km). You’ll love Tasmania’s beauty, both natural and man-made, when you visit historic Zeehan. Whether you’re admiring the view from the top of a mountain or exploring an abandoned tunnel, Zeehan is a gateway to Tassie’s Western Wilderness, with its own heritage attractions. Pack your hiking boots and book your Zeehan accommodation with us. Abel Tasman, the Dutch explorer who discovered Tasmania, named Zeehan after his ship. This small town with a population of roughly 800 was once the third largest town in Tasmania. It was established in 1882 after prospector Frank Long found silver on the banks of Pea Soup Creek, when it became known as ‘The Silver City’ and thrived until the decline of local mining in 1908. Be sure to visit the West Coast Heritage, which opened in 1965 and includes the West Coast Pioneers’ Museum, full of mining machinery and memorabilia. Also take a look at the Gaiety Theatre, once the country’s largest concert hall and a venue for acts like Dame Nellie Melba. Its grand building has been restored and now it screens daily Edwardian films. Even just taking a walk down quiet Main Street, with its historic buildings, is enough to make you feel like you’re back in the silver days. Opposite the Zeehan Golf Club, you’ll find the Spray Tunnel Loop. A four kilometre track, it passes through a 100-metre abandoned train tunnel before emerging at Spray Mine, where mine shafts are overgrown with plants. For a more challenging walk, take the three-hour trip up Mount Zeehan. Follow the gravel track from the site of the old Zeehan smelters to the mountain’s peak, where you can see the Southern Ocean, the mountain peaks of Mount Tyndall and Mount Owen, and the town of Zeehan. Visit Lake Pieman or Granville Harbour for some fishing. If you want to visit an awesome uncrowded beach, drive 30 minutes past rainforests and plains to Trail Harbour. Zeehan is about an hour-and-a-half from Cradle Mountain-Lake St. Clair National Park, a 1,612-square kilometre rainforest area with bushwalks around Lake St. Clair, the deepest lake in Australia, a brilliant blue lake surrounded by mountains. You can also visit the Tarkine Wilderness, which is Australia’s largest area of unprotected rainforest at 447,000 hectares. You’ll come across a variety of wildlife, from eagles and frogs to the Tasmanian Devil, as you enjoy the quiet of the forest. Wot are you waiting for? Book your Zeehan hotel and a flight to Devonport with us to combine history and adventure on one trip. How Much is a Hotel Room in Zeehan? 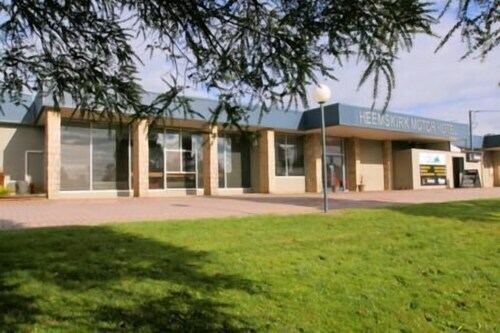 Hotels in Zeehan start at AU$91 per night. Prices and availability subject to change. Additional terms may apply. Lovely historic property on the outer edge of Strahan. Has good amenities including some walks on the property. Very friendly operators and helpful when i pointed out there was no heater in the room. 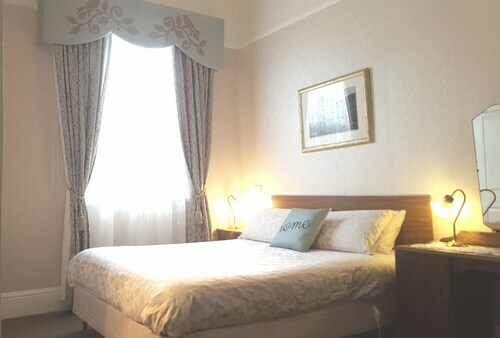 The place is a little tired but is good value and well placed for the few sights in Queenstown - the Wilderness Railway, Spion Kop, LARQ gallery, the Paragon and the Empire Hotel. Although there was little green space in the property there is a nice little park just a block away for a picnic or relax. Clean and comfortable and conveniently located cabins with parking beside the cabin. Welk- equipped for self- catering.